HOW DO YOU CREATE A SUCCESSFUL PRACTICE? "I define a successful practice based on how I feel as a coach. I think it’s really important to be just as engaged in practice as your dancers. It’s as simple as saying that ‘5,6,7,8!’. If it’s assertive, staccato and loud, your dancers will dance like that. If it’s more timid, you will get that from them as well. So if I’m excited and pumped up as they are, I feel that’s successful. When I get home, if it takes me 4 hours to wind down, that’s also a successful practice for me." Coach Alysia Ulfers and members of the University of St. Thomas Dance Team. "I try to stay very consistent from practice to practice so that my dancers know exactly what we will be doing each day. I believe if you stay consistent with your warm-ups, stretching, technique work and practicing your choreography, it builds their muscle memory and makes them stronger dancers. A successful practice is when we have met some of our goals and everyone leaves feeling like they have accomplish a lot….whether they have improved on one of their skills….or if the routine looks better than it did at the previous practice. I know we’ve had a VERY successful practice when I get goose-bumps.....then I know we are on our way to greatness!" "When our team has accomplished a lot at practice and maintained consistency in their skills and performance and showmanship and they know it - it's a great practice. When I can look at them and say "Yes!" because they finally nailed it over and over again and they feel that sense of pride knowing that they finally achieved one of their goals, it allows everyone to leave knowing that they gave it their all and it paid off. I absolutely love it when they get that confidence burst and feel pride in themselves. I want nothing more from them to leave every day feeling good about who they are and what they can achieve in life when they put their mind to it. " 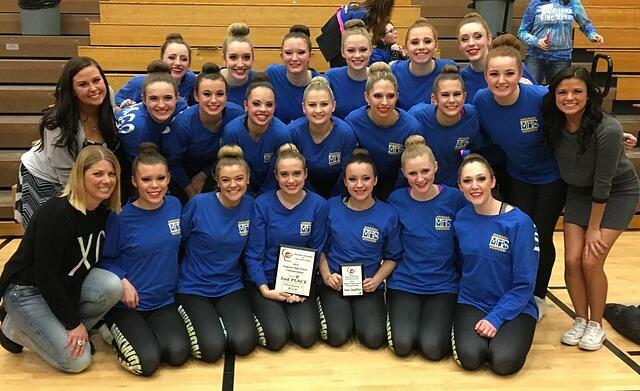 Mukwonago High School Dance Team and coaches after a competition. "Start with a lesson plan and stick to it. Then “grade” your practice at the end using a percentage basis. If you are scoring in the 90’s, your efficiency rate is awesome. Include things in your “grading” like smiling, laughter and dancers feeling like they accomplished goals of the day. When your practices are scoring low, identify the problem and adjust the lesson plan to fix it. Definition of a successful practice is daily goals are met, progress is made, fun is had and everyone leaves feeling like they worked hard but achieved some successes." "The way I define a successful practice is having a game plan. You always want to come into a practice prepared and kind of knowing what you’re doing. 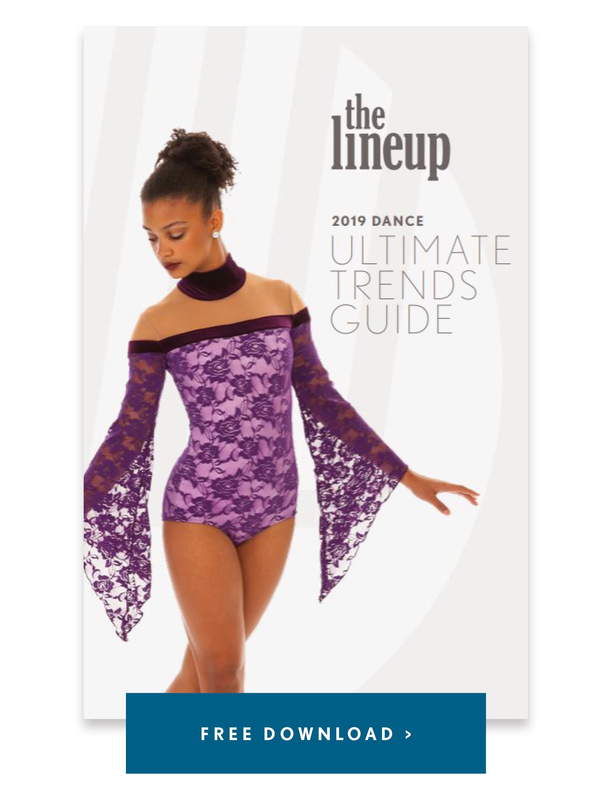 If we’re going to work on a new routine, most of the time I’ll send an email out to all the dancers to give them an update on what we’ll be working on for that day. We typically warm up, go across the floor, stretch, learn a new routine, and go over current routines that we may be working on. When they leave, I want them to feel as prepared as possible going into our next practice and/or game." 5. But Most Importantly... Have Fun and Work Hard to Accomplish Your Goals! 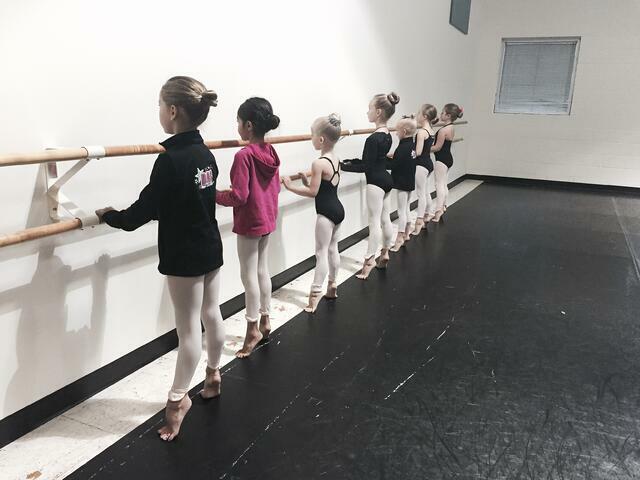 "A successful practice is when my kids leave the studio smiling and sweaty after accomplishing our goals for the day." "To me, a successful practice is a practice in which we get something accomplished. I never come into a classroom without a goal and it’s only successful if that goal is achieved." Dancers practicing technique at Dance Arts Centre. "A successful practice is one where we get everything that we needed done, and the girls leave feeling accomplished but also like they had a great time." "A successful practice is a practice that ends with laughter, smiles and exhaustion. If they can still smile and laugh after a 4 hour sweat filled practice then it was a success...They are working hard, giving it their absolute all but having fun while doing so...nothing comes close !!!" 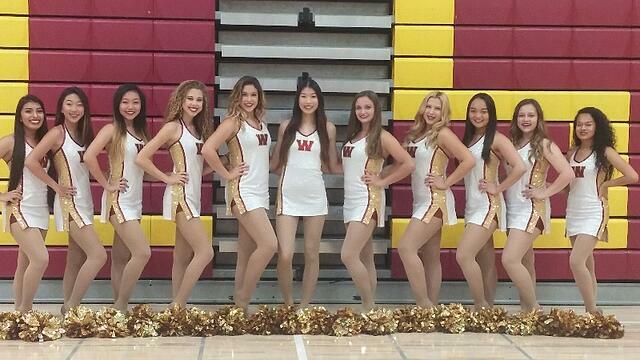 "Making sure the girls have a great time and work hard; getting a trick they have been trying so long to get; finishing a dance; cleaning the routine; making sure everything gets accomplished that was set forth before practice began." Coaches - How do you create a successful practice?! Comment below! Stay tuned for our next post on EXPERT COACHING TIPS, coming next week! Looking for more expert coaching tips? Download this new guide!